A new wave of leaders is coming — is your utility prepared? 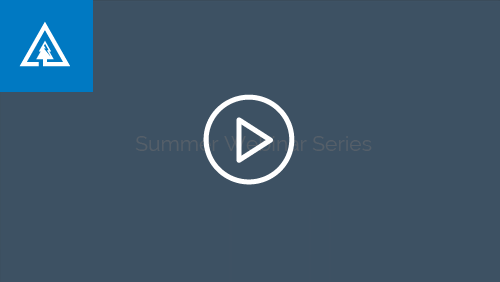 In our final summer webinar, you’ll get tips, insights, and best practices on how to attract, retain, and develop your future workforce. Fill out the form to watch now! With more than 10 years of industry experience at ACRT, Kevin Jones has played a significant role in the growth of our organization and has helped shape our industry. Kevin holds a Bachelor of Science in Horticulture from The Ohio State University. Contact Kevin at KJones@acrtinc.com. Keith Pancake has been involved in the utility vegetation management industry for 20 years, serving in a variety of field, operational, and auditing roles. 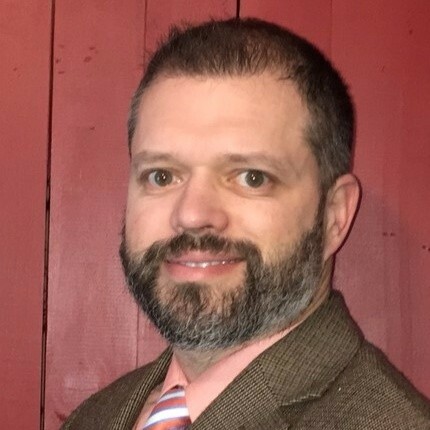 He is an ISA Certified Arborist and Utility Specialist with a Bachelor of Arts in Geography/GIS from Keene State College and a Bachelor of Science in Wildlife, Fish and Wildlands Science and Management from Tennessee Technological University. Contact Keith at KPancake@acrtinc.com.